As part of the opening ceremony of the Design Research Society conference 2016, I have been invited by Prof Cameron Tonkinwise to give one of the keynotes on the topic “(Speculative) Futures in Design Research” alongside Prof Ramia Mazé and Prof Richard Coyne. My debate talk with the title "Speculative Subtlety", focused on Critical and Speculative Design (CSD) and its capacity to traverse limits of existing knowledge systems by drawing attention to the boundaries of the certain. My keynote stressed in particular the importance of subtlety in the use and understanding of Critical and Speculative Design as an expanded design practice of materialised critique. 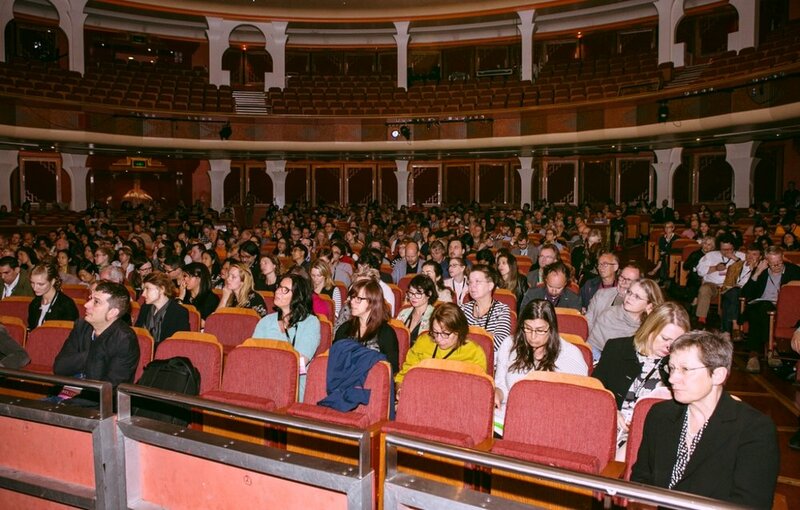 A view into the audience in the Brighton Dome at DRS 2016.